Enjoy Urban Living In The Beautiful Glenbriar. 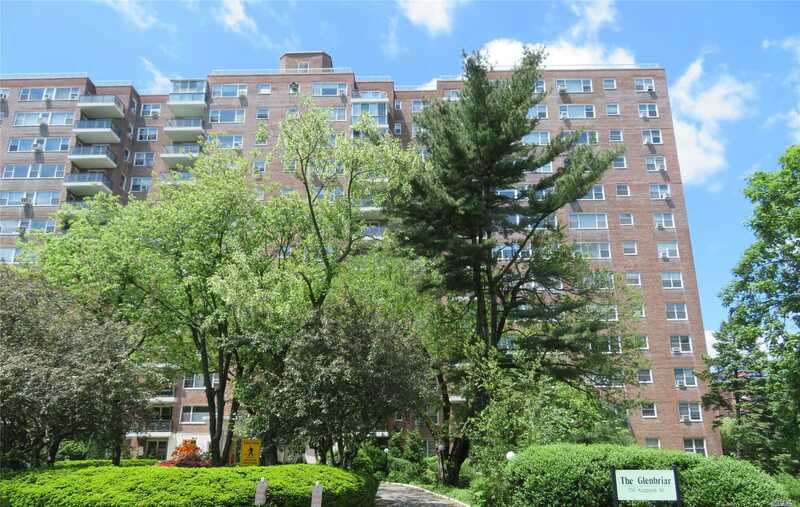 Neat 2 Bedroom, 2 Bathrooms W/ Parquet Floors & A Private Balcony Off The Bedroom. Centrally Located With Everything You Could Want At Your Doorstep!